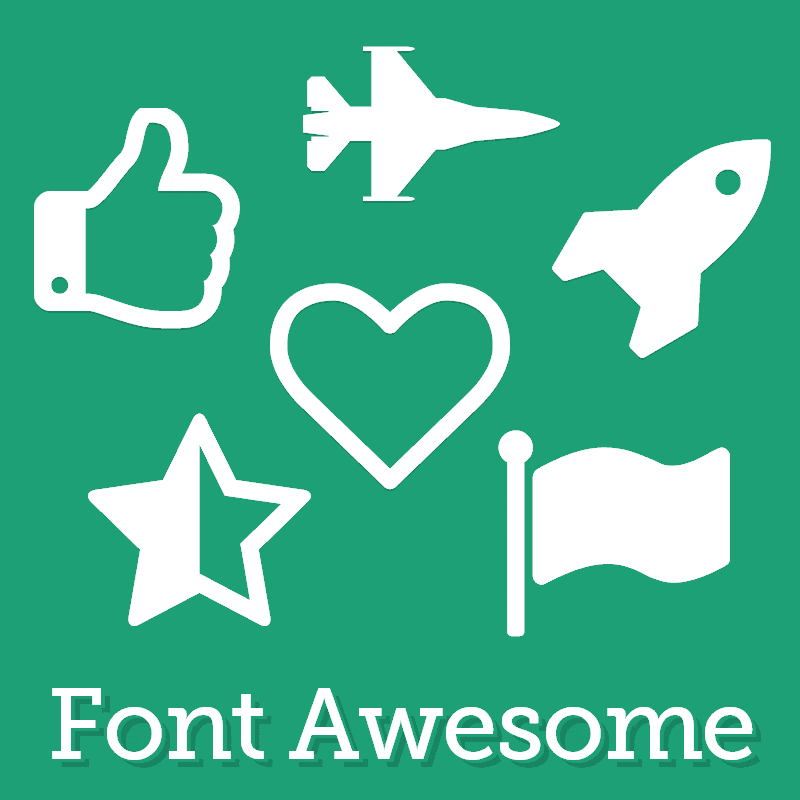 I came across this one today, and it could prove useful if you use Vue.js and icons from Font Awesome. You can find the plugin on GitHub. Just clone the repo and build it with NPM.